Albury trainer Andrew Dale will aim a large portion of his stable firepower at the Albury TAB meeting on Saturday. Dale rarely starts any more than five horses at a meeting and can’t recall having so many runners at his home track meeting. 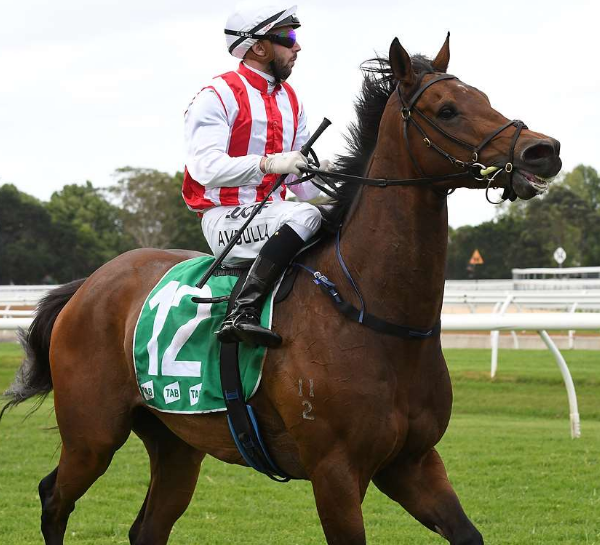 Arthur Porrit is aiming for his third straight win in the Bogong Cup with Jake Duffy aboard. Duffy will also ride Hurricane Jack, Eric The Axe and Gagosian for Dale, while Josh Richards will be aboard Lawton Joseph in the same race. “Arthur Porrit is racing well, stays in the same grade and rises in the weight by two and a half kilograms. He is drawn nicely and I expect him to be competitive again,” Dale said. The trainer is enthusiastic about Eric The Axe and Hurricane Jack who have had limited racing for Dale. Eric The Axe ran fifth on debut, while Hurricane Jack has had three starts for Dale. Meanwhile, it’s a big step from a maiden victory at Wagga to a Benchmark 66, but that is the race trainer John Rooney has chosen for Macca’s Hero. The speedy mare broke through at her sixth start and jumps up in grade on Saturday. Macca’s Hero was one of two Wagga winners for Rooney who only had the two runners on the day. The trainer turns 77 next Wednesday and hopes Macca’s Hero can do it again with a light weight on her back. “She has no weight and will be competitive if she races as well as she did last start,” he said. The trainer has had several doubles with his only two runners and also trained Pink Shimmer to win the 2008 Snake Gully Cup.